Are you looking for a family law lawyer you can trust? Turn to the Law Office of Lydia Moolenaar for help. We also offer real estate assistance in Christiansted, VI. 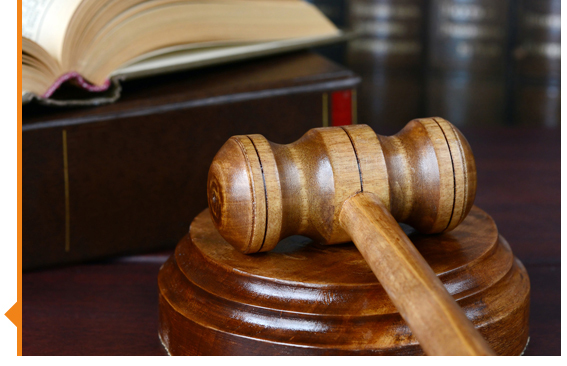 Attorney Moolenaar is an experienced and hardworking lawyer. She has worked hard to get to where she is today. There is no other lawyer best suited to handle your legal issues than her. Are you in need of sound legal advice? Talk to Attorney Moolenaar. Give us a call and discuss all your legal assistance needs with us. We will be glad to offer you any support we can give. Entrust all your legal needs with usand rest assured knowing that a capable attorney is at your side. Lydia Moolenaar is the youngest daughter of six children. She is born to Doris St. Paul-Logie of Gouyave St. John’s and Conrad Logie of St. Patrick’s. 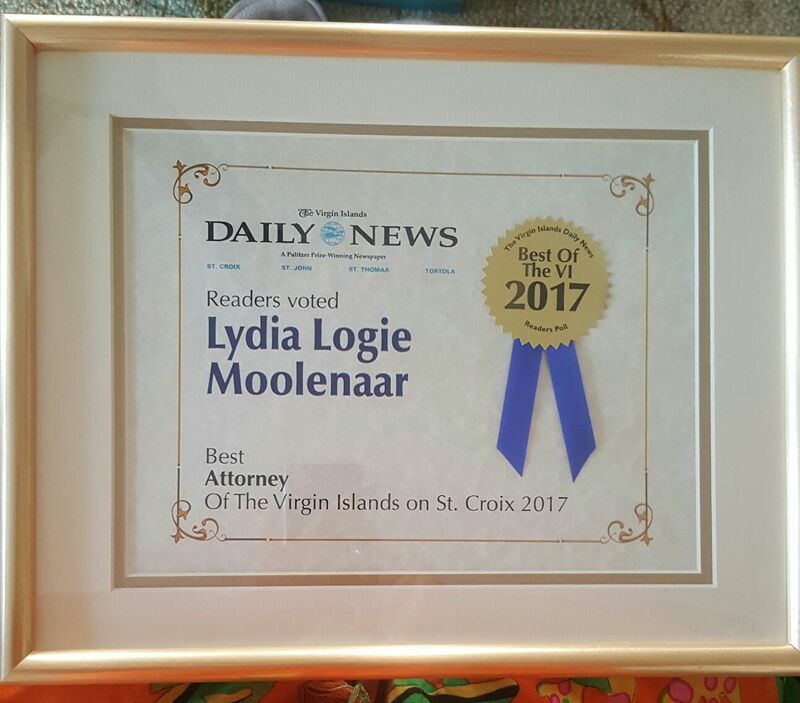 She resides on St. Croix with her husband Roland Moolenaar, Jr. (grandson of Jessica Tutein Moolenaar), and her two children Marcus and Julissa Moolenaar. The young lawyer attended Angelican High School (AHS). She later graduated from the University of the Virgin Islands in 1991 with a Bachelor’s degree in Business Administration. Attorney Moolenaar worked her way through school and funded 100% of her college education. On May 1995, she received a Juris Doctorate Degree from the Thurgood Marshall School of Law at Texas Southern University in Houston, Texas. In 1992, she was awarded the VI Endowment – a collaborative effort between the University of the Virgin Islands and the then Territorial Court of the Virgin Islands, with which she attended the Thurgood Marshall School of Law in Texas, where she received her Juris Doctorate. She returned to the Virgin Islands in 1995 and worked with the Superior Court Judge Edgar D. Ross from 1995 to 1997. She was then assigned to the establishment of the Mass Tort Litigation Management System with the honorable Maria M. Cabret from 1997 to 1998. Attorney Moolenaar had her first child Julissa Anne Logie Moolenaar in 1998 and established her solo Practitioner firm in February 1999. The day she first opened her doors for business, she had only one client. Today, thousands of satisfied clients later, she has become much adept in family law, family conflict resolution, mediation, and real estate transactions. Attorney Moolenaar is a certified mediator and the owner of Island Showcase Realty, a real estate brokerage firm.